On August 22, Donna & I had a great day with Julia & Jonathan. 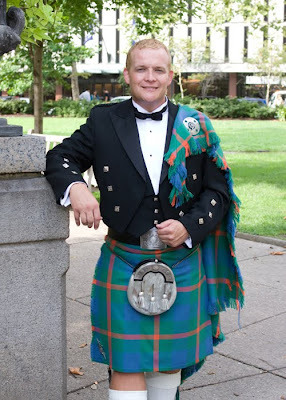 Jonathan is from Scotland & as you can see wore the traditional garb. 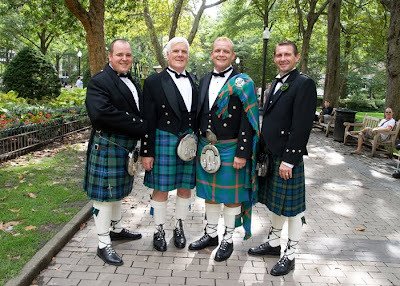 His dad & his best men also wore kilts. 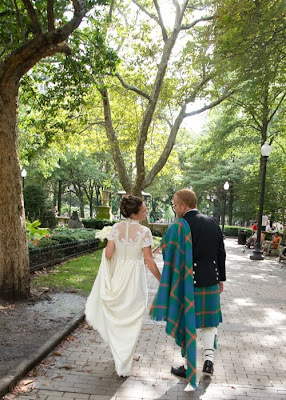 His Dad & Aunt traveled from Scotland & saw Philly for the 1st time. 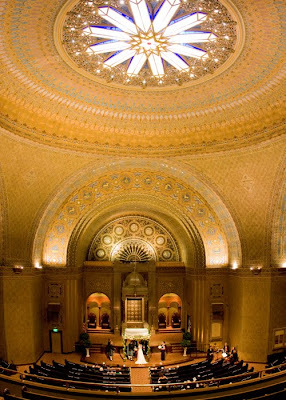 They had the ceremony at Rodeph Shalom the most beautiful synagogue ever. 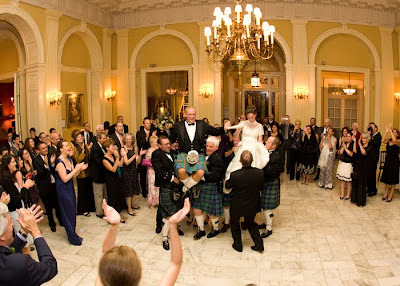 We then went to the Racquet club for dinner & dancing. Even the poring rain did not dampen the festivities. We had a great time at this lovely event.